Auto-active verifiers provide a level of automation intermediate between fully automatic and interactive: users supply code with annotations as input while benefiting from a high level of automation in the back-end. 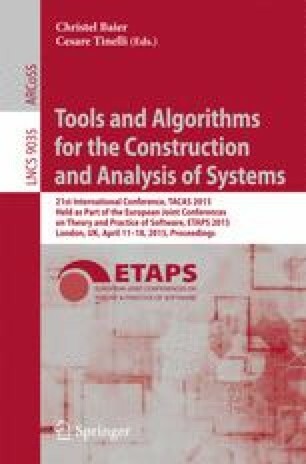 This paper presents AutoProof, a state-of-the-art auto-active verifier for object-oriented sequential programs with complex functional specifications. AutoProof fully supports advanced object-oriented features and a powerful methodology for framing and class invariants, which make it applicable in practice to idiomatic objectoriented patterns. The paper focuses on describing AutoProof’s interface, design, and implementation features, and demonstrates AutoProof’s performance on a rich collection of benchmark problems. The results attest AutoProof’s competitiveness among tools in its league on cutting-edge functional verification of object-oriented programs.